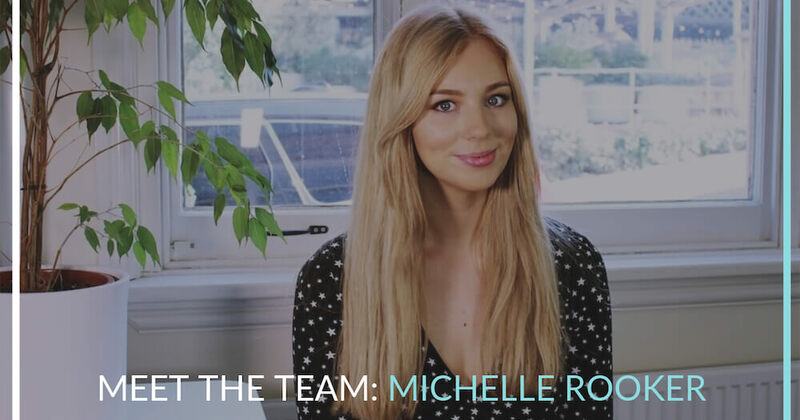 The interviewer becomes the interviewee, as our Content Specialist, Michelle Rooker, takes on questions from the team. From music to film, find out more about 58’s content guru! Well, I’m normally the one asking the questions! 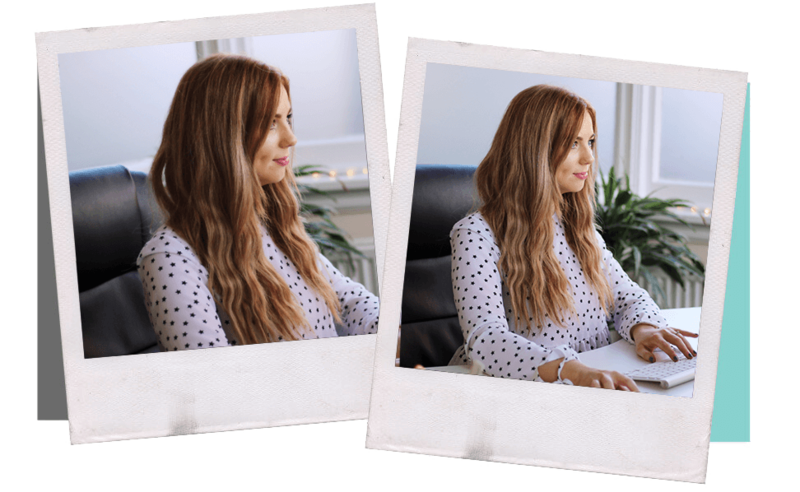 I’m 5874’s Content Specialist; I get to be creative and constantly work on developing ideas that will make content more exciting for us and our clients. This can be anything from producing videos, blog content or developing a social media strategy. Partly. I’ve always been ambitious and knew that writing would be a big part of wherever I ended up. I studied Film and Screenwriting at Uni, and though I still utilise a lot of the skills I learnt from my degree, I’m definitely working in a different environment now than I thought I would. Working in an agency means I get to work on a variety of projects, which is perfect for someone with an overactive imagination like me! I love to create! I find the whole process of developing something from scratch really rewarding. Content can be literally anything, and the way people consume it is changing constantly, so you have to adapt and find new ways of being able to create something that people want to see and will engage with. So many! My favourite author has always been Chuck Palahniuk. I love his dark humour and commentary on different social groups, as well as his completely warped imagination! I feel like I should also throw in my favourite screenwriter. He’s a screenwriter/director, but Wes Anderson knows how to create the ultimate quirky, feel-good movie! His characters have so many dimensions that turn even the most simple story into a whole new world of fun and whimsy. One more for luck: my friend Lauren James is a journalist for a newspaper in Hong Kong. She uprooted there a few years back and she is forever inspiring me with her engaging and well-researched articles and interviews – she can make any subject sound interesting! This is a tough one! Each one was fun in their own way! With Yumi and Chickidee, it was great to see all the beautiful products up close, but I suppose my favourite would be Go Cotswolds, simply because it was such a fun day out and I would recommend the tours to anyone. Tom is so knowledgeable on the area! It has to be a Foo Fighters song as they’re my favourite band. For a long time it was My Hero, but I recently got married and walked down the aisle to Everlong, so that song has a special place in my heart. Always at home, usually at night because I can never sleep, with a hot cuppa by my side.